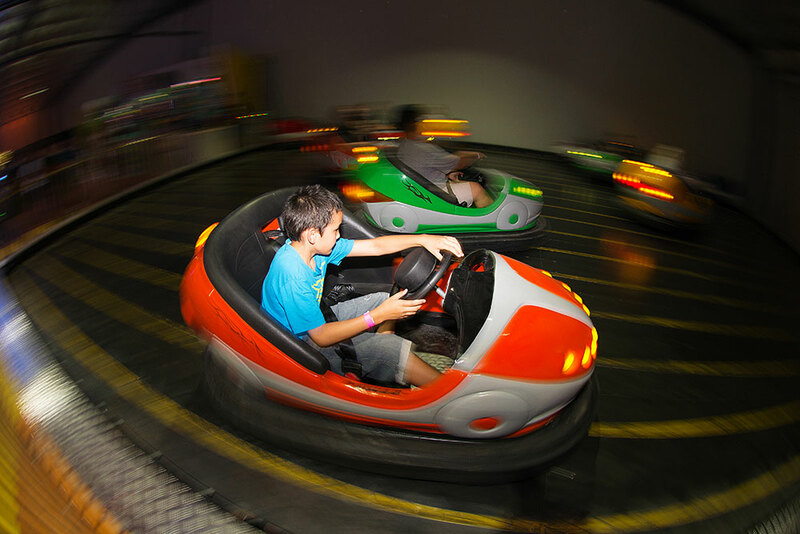 Laserzone is Brisbane’s most action packed multi-attraction family entertainment centre. 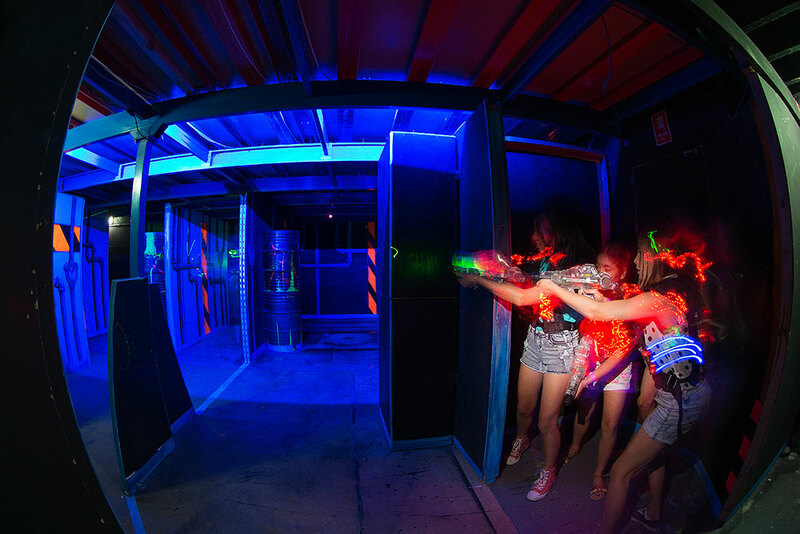 Featuring a world class Laser Tag arena, the latest technology Laser Tag equipment, super fun Drift Dodgems, Australia’s only Target Gallery Jungle Train and a huge arcade and prize redemption zone. 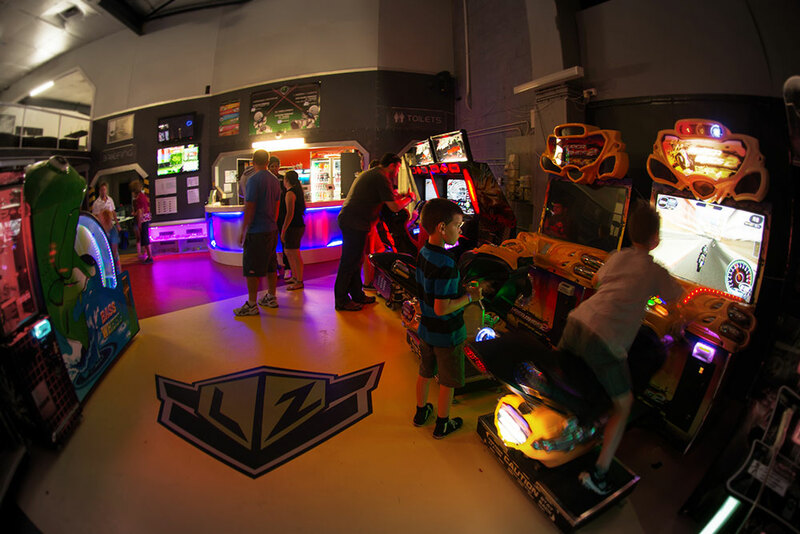 Laserzone has a bunch of great deals that give guests the opportunity to go wild in the centre, enjoying all the attractions at one low price. The Laser Tag is the main attraction, and suitable for anyone 6 years and over. 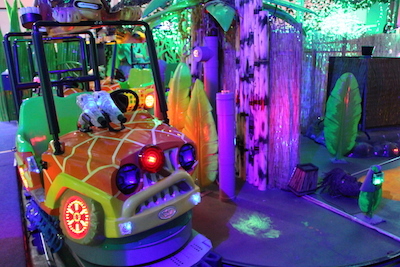 Smaller children can play on the Jungle Train and in the arcade area. There is plenty of on-site parking and a kiosk to purchase snacks and drinks whilst you are here. Check out our gallery at laserzone.com.au, or call or email on 3205 4141 or brisbane@laserzone.com.au.